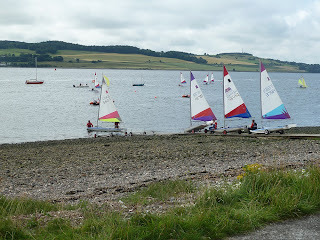 This week is Regatta Week for sailing cadets from the Royal Tay Yacht Club and this year they appear to have been enjoying fair winds on the Tay. 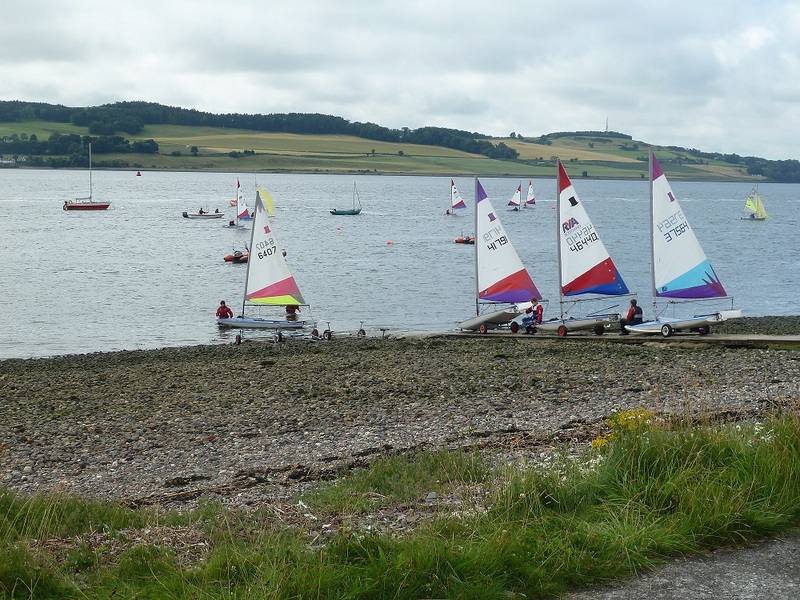 The RTYC actively encourage youth sailing with a cadet section (age 10 to 18) with sailing/training on Wednesday evenings throughout the sailing season. Normally during the last week of the Summer school holidays - this week - there is a Cadet Regatta Week to test all the theory learned but with a high ‘fun’ element. In a week when our Team GB sailors have been winning Olympic medals in Weymouth, it is good to see the next generation of sailing cadets on the water.